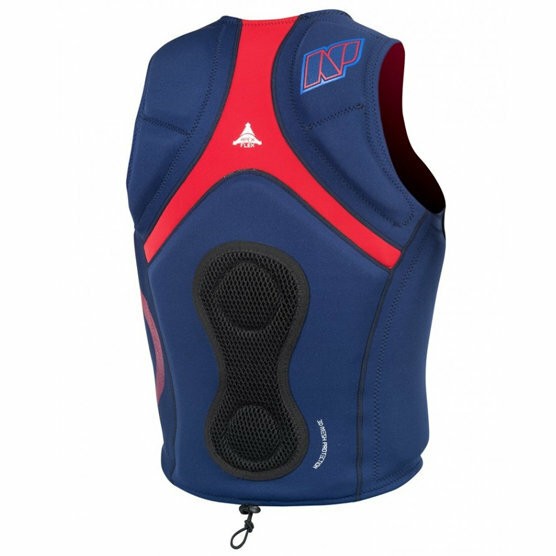 Wakeboard impact vest with side zipper. It is very comfortable, flexible and provides snug fit. 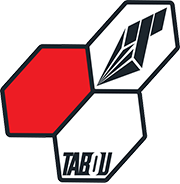 Absorbs impact even during big crashes. Features anatomical fit, which is comfortable and gives you full freedom of movement. 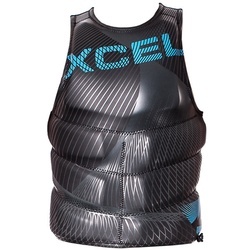 Made of soft and and flexible neoprene. Designed for wakeparks. 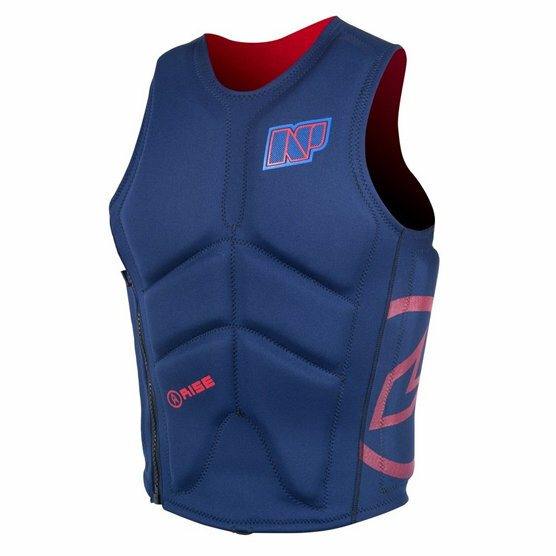 NP vest is reinforced on its entire surface to take as much impact as possible keeping you safe. 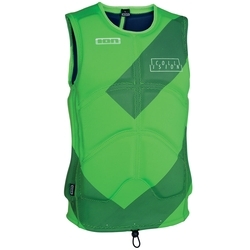 This vest is not compatible with waist harnesses.